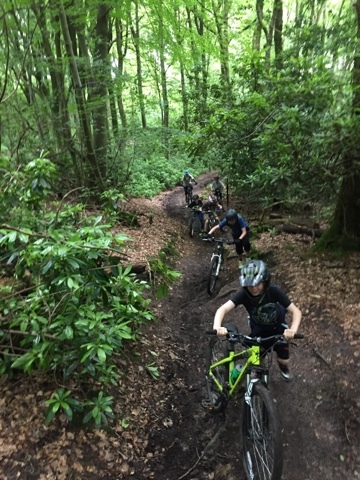 We had a very busy weekend at the SHAC this weekend with a woodland adventure Birthday party on Saturday and a bikes and bangers birthday party on Sunday. 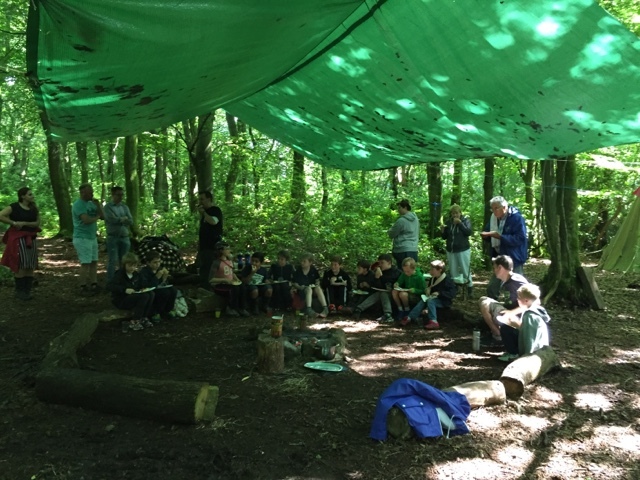 Saturday's woodland adventure saw our party goers learning about fires and how best to light and manage them when out in the woods, the also took on some slack lining, den building and rope swing challenges. 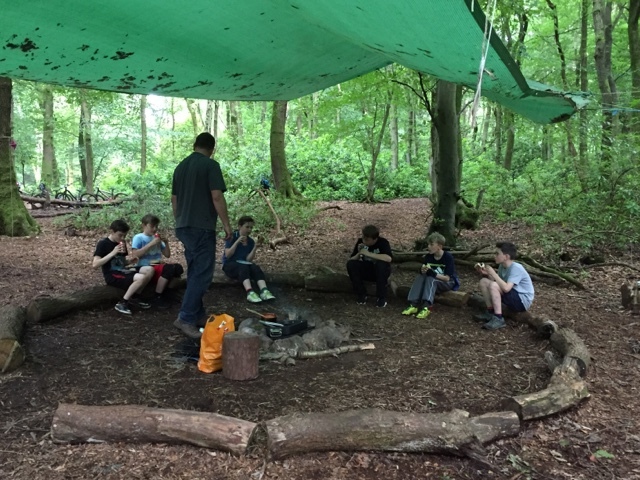 After working up and appetite we sat down to a fantastically tasty camp fire cooked birthday tea. 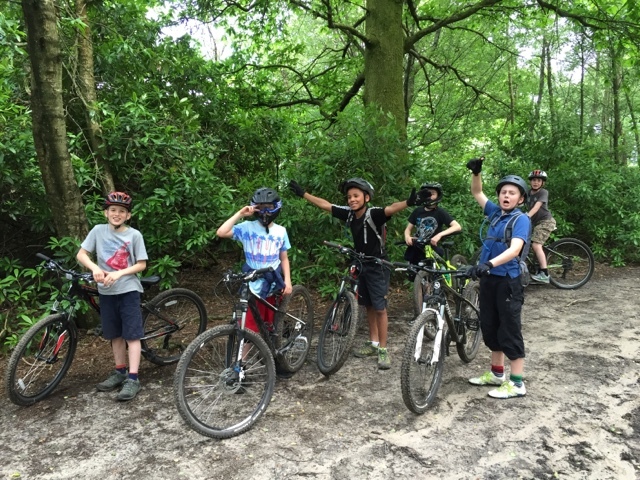 What a time we had riding Mountain Bikes and enjoying a campfire birthday tea all in one. 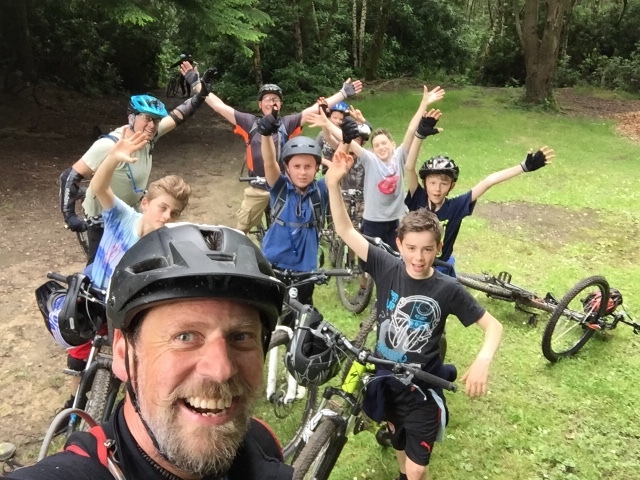 A group of 11 year olds enjoyed a MTB skills session in the Surrey Hills followed by a guided ride on Holmbury Hill and a campfire Bushcraft survival birthday tea with The SHAC yesterday to celebrate Harrys 11th Birthday Party. 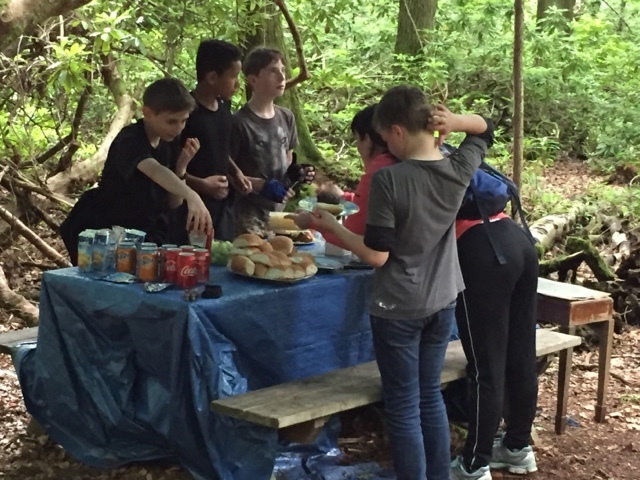 The SHAC offer a variety of different Birthday Party options in The Surrey Hills. Ask us about your perfect birthday adventure.